United struck the opening blow early in this game, with 19 minutes on the clock. Çiftçi was fouled out on the United left side resulting in a free-kick award in a dangerous area. Paul Paton swung in a deep bending cross towards the back post and it was Nadir Çiftçi who rose to head the ball back across goal and into the 'keeper's far corner. This was Çiftçi's first goal of the season and had United on the front foot. County were defying their bottom of the league placing and playing some good football. Cierzniak had to be alert on the half hour mark to block Cardle after a good pass from Carey. As the game edge toward half time, the home side went close again when Watson who shot just wide following a Mackay-Steven pass. United, normally so strong shooting down toward the East Stand, were pegged back early in the second half. A great run and cross from Townsend was cleared up field by county and Carey was the man who capitalised. Picking the ball up in his own half he surged forward on the counter. A neat one-two with Cardle saw Carey get to the touchline and his dinked cross to the back post found Jake Jervis. The tall County man made no mistake from close in and levelled the game. Just like the last home game against Motherwell, United left it late to claim full points. With just four minutes remaining, substitute Chris Erskine got his second goal of the season, smashing home following a failed punched clearance from County 'keeper Reguero. County did have their chances in this one but over the piece United ran out deserved winners and claim their third win of the season. "The scoreline was a bit embarrassing last week, but it was a good way to bounce back today, in a game where it could have gone against us. We kept chipping away. I think we had some great attempts at goal without being totally creative, but I was confident we would get the winner." 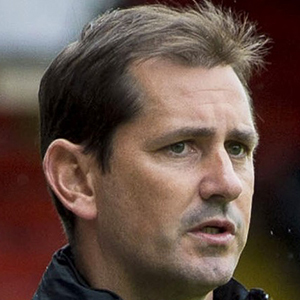 "It was important to get points on the board again after the trouncing at Parkhead the previous week. It wasn't pretty at times but pleasing to see us bounce back. To take 9 points from 12 at the start of this season is excellent. Most would have settled for that prior to the league start." Our last two games couldn't have brought more contrasting performances and results. Against Motherwel, we had to work really hard to earn the three points, and then at Celtic Park, we worked really hard at not getting the basics right and slumped to a heavy defeat! Too often we switched off, the first two goals were particularly disappointing ones to lose as both came from corners. There was a touch of misfortune about the first as Callum's header canons off Conor and the ball falls kindly for their player to hammer it home. The second one is really poor one to lose as they found the net at the near post. The third one, obviously, was one where Pates got caught in possession, but the boy still did well to slot it away. Going three behind makes it a mountain to climb in any game, but against Celtic on their own patch, it borders on the impossible. Given that scenario, the Celtic team were oozing confidence and their fans baying for more goals. By the same token our confidence had taken a big knock. Having said all that, we did have opportunities during the match early doors particularly. Gaz beat the defence and his finish was only a fraction wide when it was still goalless. Desperately disappointed as I was by the goals we conceded, and embarrassed by the result, I always try to take the positives from any game. The problems we had at set pieces can and will be addressed and we must make sure we stay focussed so that we are as solid defensively as we were in the first two games. It all came as a shock to the system after the wins over Aberdeen and Motherwell and made it a bad day at the office for us. One very pleasing aspect about the previous two victories was that they were achieved in different ways. At Pittodrie, we sat in with the intention of hitting them on the counter, whereas against Motherwell, we had to force the issue. An added bonus was keeping two clean sheets, so I never really saw us losing six goals at Celtic Park last week. We went into the game very confident we could win it and on reflection, perhaps we were over confident, and with Celtic at their most clinical paid the price! 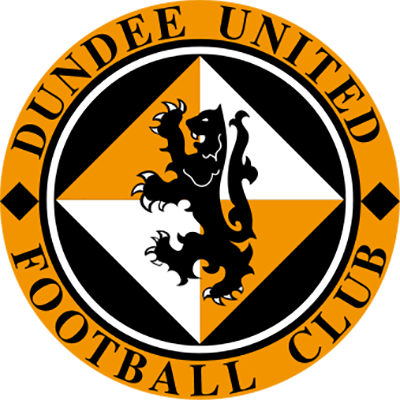 But again looking for positives, we go into today's game with Ross County hoping to make it nine points out of a possible 12 which can't be bad. If you look back to where we were this time last season after the same number of games, we may have had the same goal difference but the big difference from back then we only had two points on the board. So not only are we four points better off, but we have taken them from the three hardest games and that is clearly something to build on. 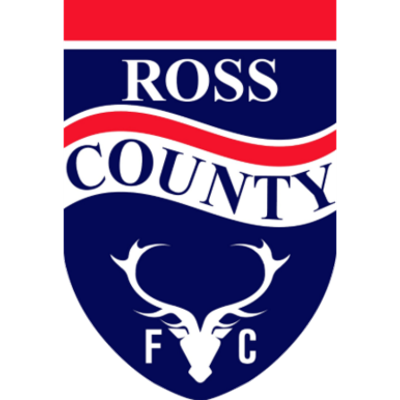 As we know only too well, there are no easy games in this league and Ross County may come here still looking for their first point, but it will not be easy. Indeed, last time we met them, they were 3-0 winners in Dingwall and in the last meeting here just before Christmas, we only edged it thanks to the only goal of the game scored by GMS. Just as was the case against Motherwell, patience is likely to be key to any success this afternoon. There was little between the sides in the first half in our last home game, but in the second half we upped the tempo and caused Stuart McCall's side problems, but only a fantastic late goal from Mario finally broke the deadlock and today's match could be a similar story. 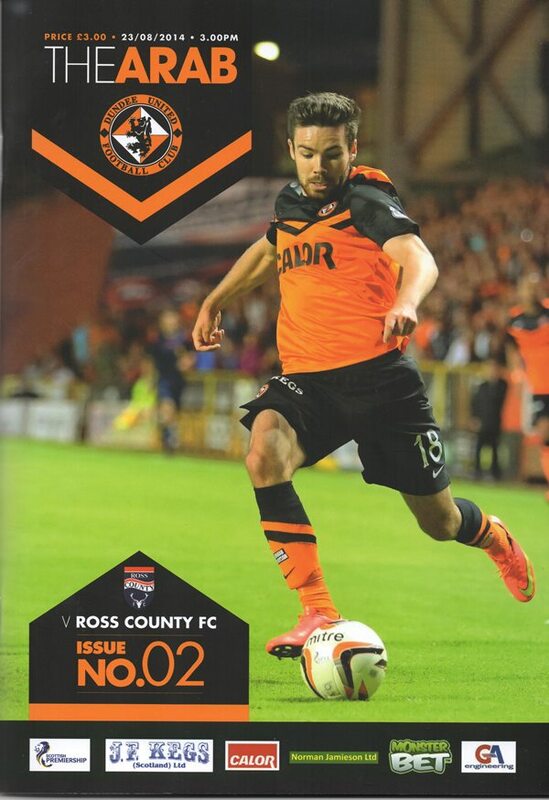 Just as was the case against Motherwell, patience is likely to be key to any success this afternoon.